Integration and Workflow through innovative design. It takes time to organize and find paper charts. and pull out charts quickly and efficiently. No Software Installations or Downloads. 30 Day Trial - Evaluate our fully-featured EHR absolutely FREE! Our tutorials explain the basics of our EHR, PHR, and PMS. 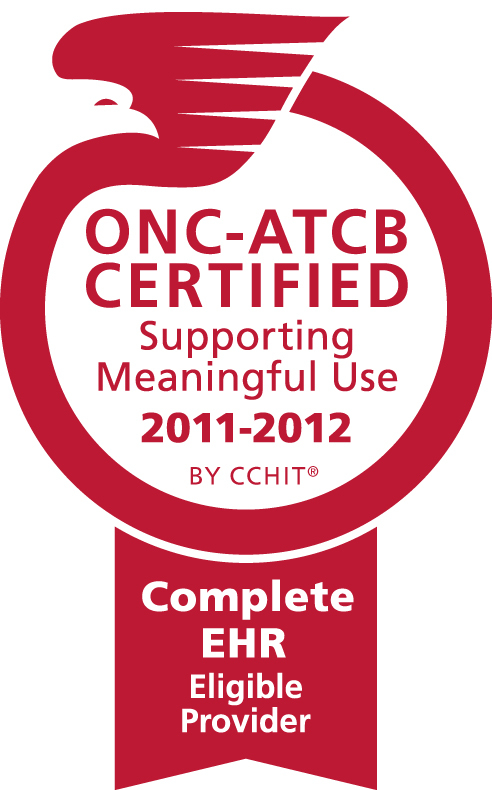 The tutorial is oriented in a practical way, with working examples in all sections to start using our EHR right away. Please take advantage of our low cost EHR, low cost complete EMR solution, today! With our EHR system, you may find an improved overall medical environment, maximized ability to communicate with your patients, and better collaboration between staff that will save you time and money. 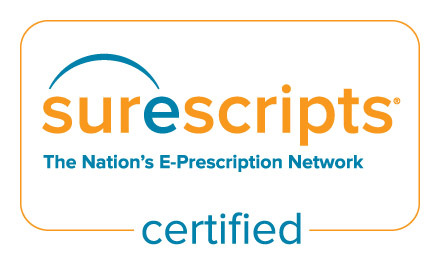 With our CCHIT certified EHR system, we will walk you through how you can enroll in the EHR Incentive Program, Physician Quality Reporting System Incentive Program, and Electronic Prescribing Incentive Program to receive your incentives.